It's getting to be Gardening season again, and I've heard folks talking about adding Chickens. I have stocked up on a few titles (sorry! Barnyard in Your Backyard sold before this post!) Not only will chickens add to your Nitrate content, also, you would have eggs! 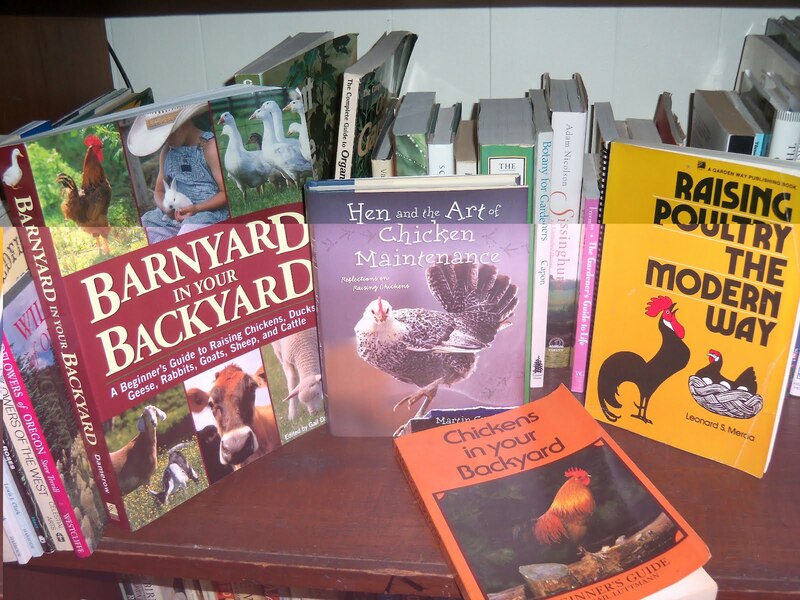 Chickens in Your Backyard is a very good beginner guide, and Raising Poultry is much more in-depth and technical. 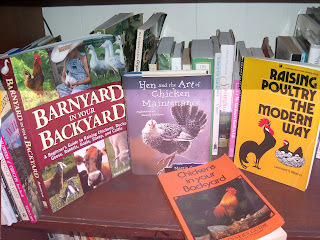 My favorite title is Hen and the Art of Chicken Maintenance, which will charm anyone considering keeping yard birds. Chickens in Your Backyard has it's own "Stuff Found In Books" entry on the bookstores FB page, and Raising Poultry has some old news clippings tucked in. 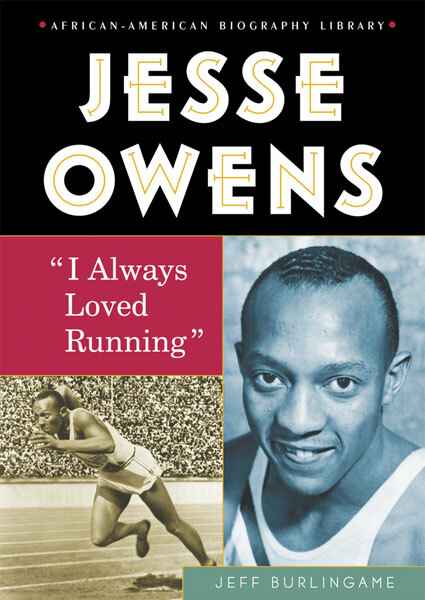 Awesome Local Author News: Jeff Billingame has won the NAACP Image Award for his biography of Jesse Owens, I Love to Run (Enslow, $23.95) The book is published by an academic/library press, and I can't find a way to offer it for sale. You'd be best to buy direct from the publisher and not the Evil Empire who wants $28-30 some dollars for it. That's how they roll. It's unfortunate that I cannot carry a local author's book in my store. These situations are like text book sales. Perhaps I might could find you a copy at a greater price than you can get it from the source, but I'd rather you click and help keep that publisher going. What's on your nightstand this week?